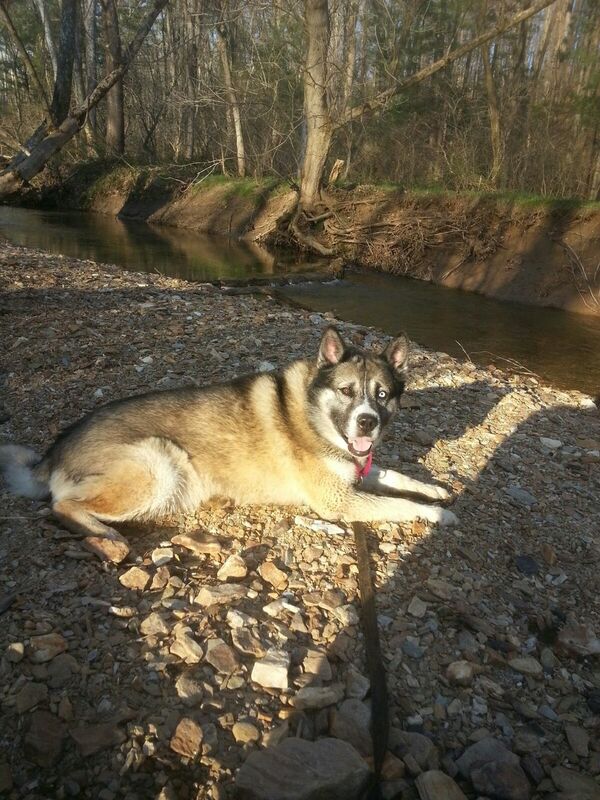 Yogi is a 3 year old neutered Akita mix. He can be playful but, due to his size, may be best suited for a home that does not have small children. Initially, Yogi can be a little shy with strangers. However, if you let him initiate interaction he may warm up quickly and come right over and lean, or rub against you as a new friend! Yogi, enjoys fetching, playing with toys, and going on a long walk! He is also content in the company of other dogs. Yogi has been vaccinated, and tested negative for heart worm. Please reach out if you would like to meet Yogi – and maybe give him a chance for a fulfilling life in your home.